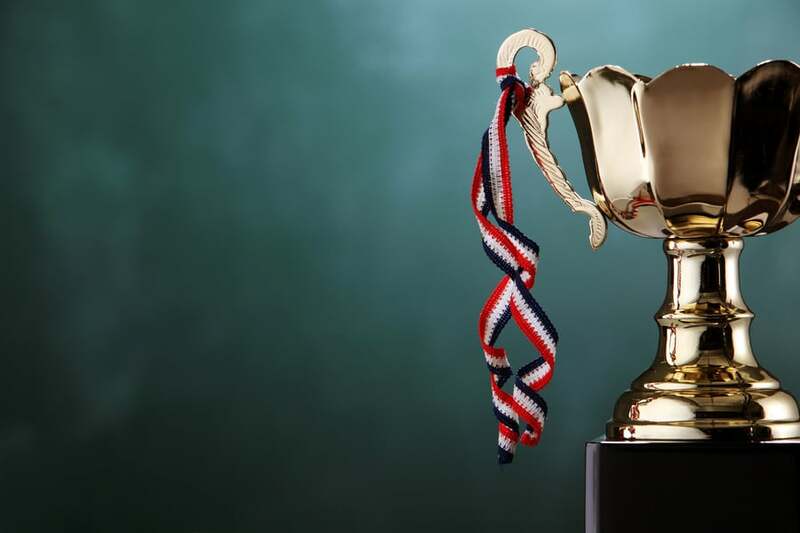 Home / Posts Tagged "patent analytics"
WASHINGTON (February 21, 2019) – Harrity Patent Analytics is pleased to announce the publication of its annual list of top patent law firms. 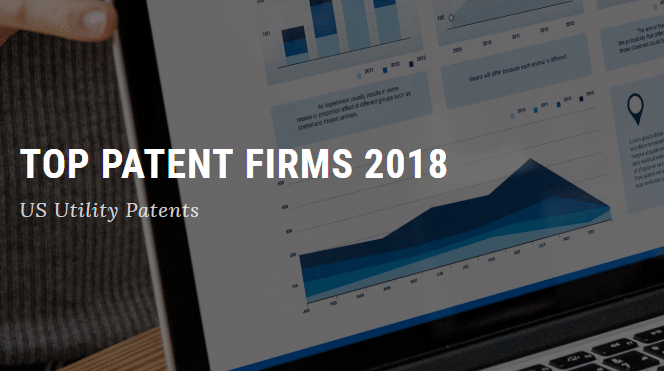 The 2018 edition of “Top Patent Firms” ranks the top patent law firms based on the total number of U.S. utility patents issued in 2018. 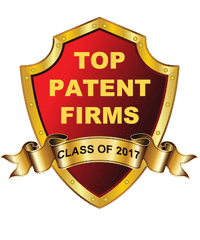 Top Patent Firms only names patent firms that have obtained at least 50 utility patents where the patent firms are listed on the front of the utility patents. Company legal departments are not eliminated during data analysis. The 2018 list is comprised of 722 total law firms. The full list is available here https://harrityllp.com/services/patent-analytics/top-patent-firms-2018/. Harrity Patent Analytics, an analytical team within the boutique IP law firm of Harrity & Harrity, LLP, uses cutting-edge capabilities to analyze patent data and extract insights for clients to use when making strategic decisions regarding patent portfolios. Patent 300™ companies rely on Harrity Patent Analytics services to understand their patent portfolios, the patent portfolios of their competitors, and patent office trends around the world. For more information, visit harrityllp.com/services/patent-analytics/. We compiled a list of the top patent firms that are ranked based on the total number of U.S. utility patents that issued in 2016 where the patent firms were listed on the front of the utility patents. We have included only patent firms that have obtained at least 50 utility patents. We made an attempt to correct for typographical errors. We did not eliminate company legal departments from the list. 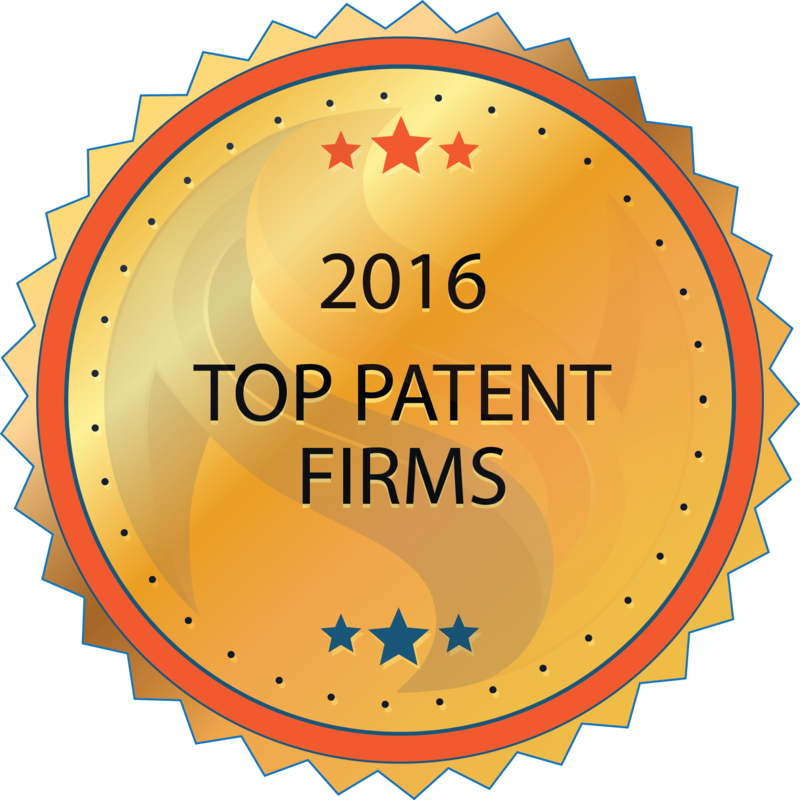 For the list from last year see: Top Patent Firms for 2015.